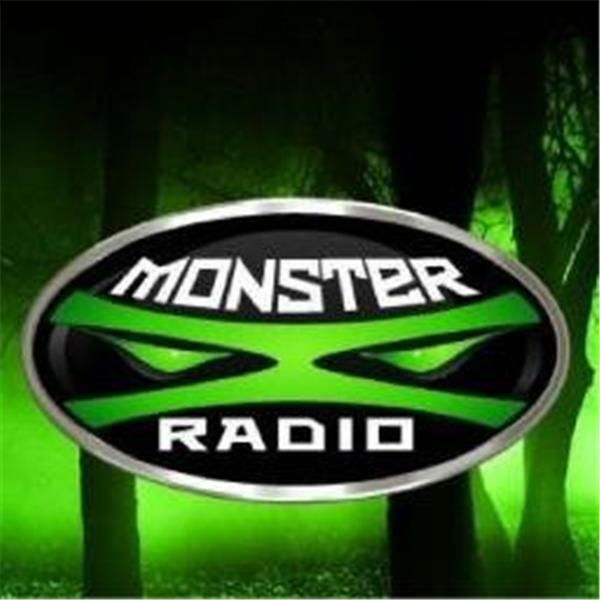 Join Monster X Radio host Gunnar Monson as he sits down with Todd Neiss, co-founder of the American Primate Conservancy and expedition organizer of the recently completed 'Operation Sea Monkey'. The American Primate Conservancy is a non-profit organization sponsoring a scientific expedition in search of the mysterious creatures known as Sasquatch or Bigfoot. Despite its admittedly whimsical name, Operation: Sea Monkey is a very serious, professional expedition focusing on the Broughton Archipelago off the shores of British Columbia. Operation: Sea Monkey is a very serious, professional expedition into the Canadian wilderness in search of Bigfoot or Sasquatch. Sponsored in part by the American Primate Conservancy, as well as a gofundme campaign, this adventure took place from September 23rd through September 30th of this year. Our team members included researchers : Todd Neiss, Ron Morehead, Thomas Steenburg, Tom Sewid and Gunnar Monson as well as cinematographers, Darren O’Brien and Victoria Willaims, who both documented the entire expedition on video. The MV Klatawa was captained by Mr. Ron Williams. Team 'Operation Sea Monkey' wishes to thank all of those members who supported their efforts through financial and use of equipment support.